Set amongst the Etruscan jewels that give their name to this strip of coast south of Livorno, is the town of Castagneto Carducci. Perched on the hillside near a chestnut wood, castagneto, the town was named in 1900 Castagneto Marittimo and in 1907 the name was changed into today’s version in honour of Giosuè Carducci, one of the greatest Italian poets of the 19th century, who lived here as a child. 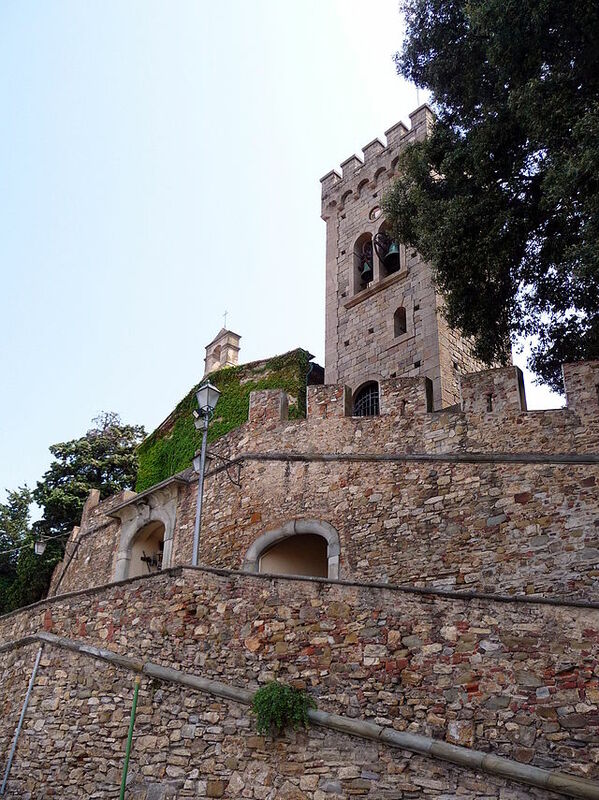 The town has grown around the ancient medieval castle and the 12th-century church of San Lorenzo and has a lovely city centre to visit. In Giosuè Carducci’s childhood home there is a museum, while the imposing Palazzo Comunale dominates from the top of a street which leads down to the coast. 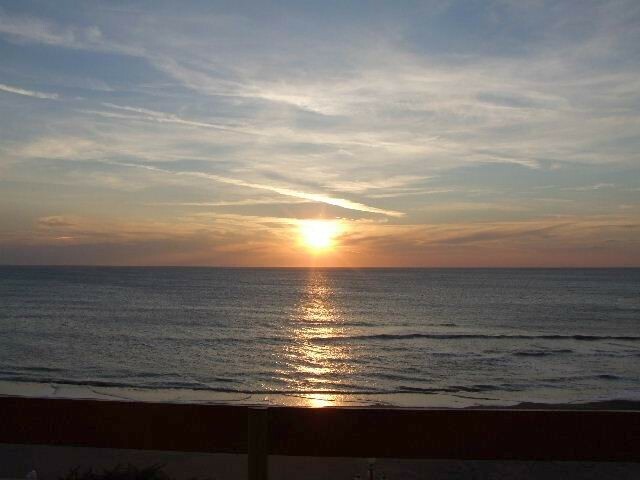 What makes Castagneto Carducci a favourite holiday destination are also its frazioni, the parishes of Bolgheri, Donoratico and Marina di Castagneto Carducci. 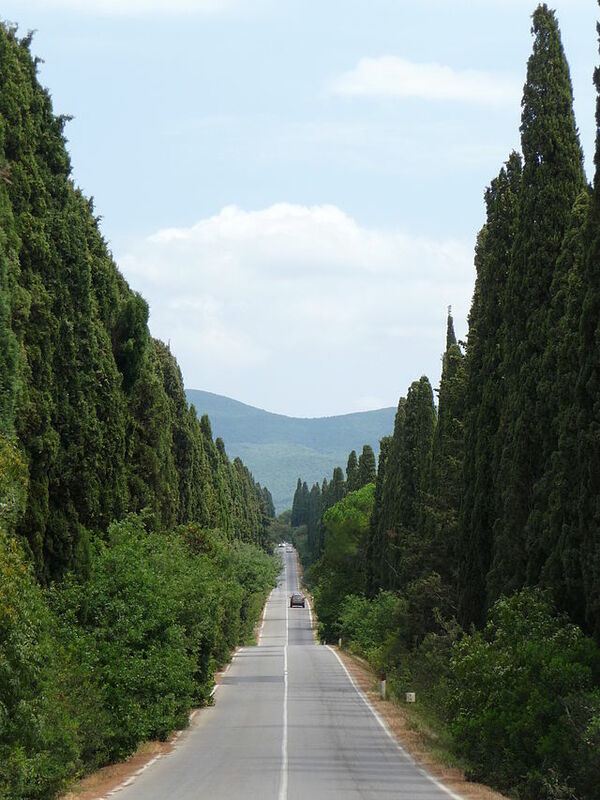 The stunning little hamlet of Bolgheri is reached driving along the renowned Viale dei Cipressi, the scenic, straight road lined by ancient cypresses which arrives directly to the door of the Castle of Bolgheri. 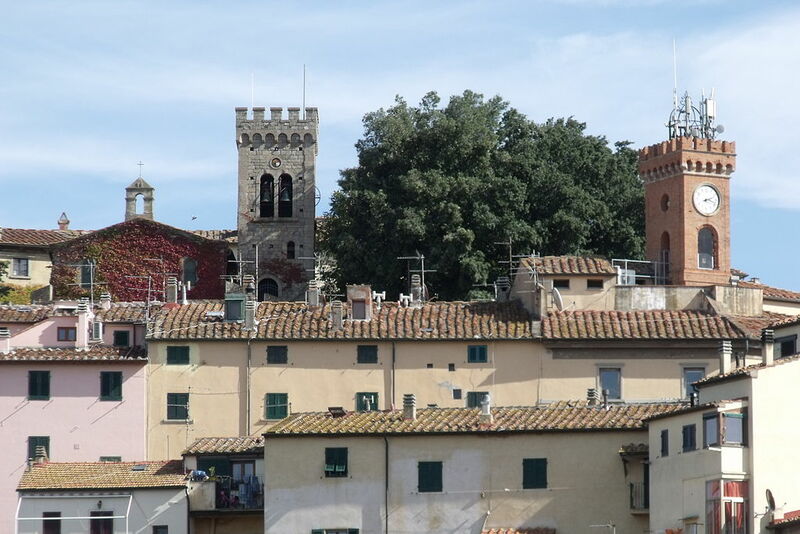 The beautiful red bricked castle and the tiny village behind it are enchanting and we recommend popping over to one of the town’s wine cellars to try some of the Super Tuscans produced in this area. Moving towards the coast one encounters Donoratico and the ruins of its ancient castle. 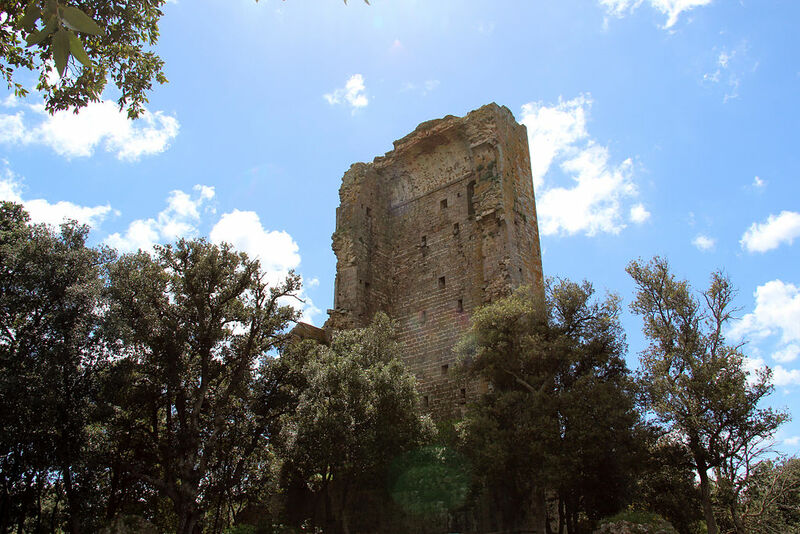 As most properties in Castagneto Carducci, the castle, during the 12th century, belonged to the Della Gherardesca family, but records prior 10th century mention a monastery, probably Lombard, built on the remains of an Etruscan fortress, which were actually discovered during excavations. 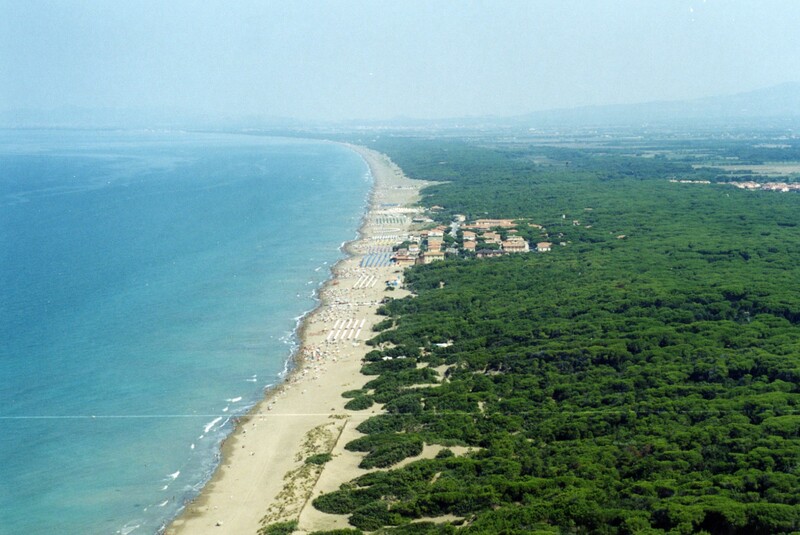 On the coast, a thick pinewood and a lush Mediterranean vegetation thrust themselves onto the sandy beaches of Marina di Castagneto Carducci, a popular summer resort, especially for families. Here there are both public and private beaches where you can rent a beach umbrella and deckchairs and nearby a famous amusement park for children. Right in front of the beach, we have three lovely holiday flats in a 3-storied building with a bar and shops on ground floor. 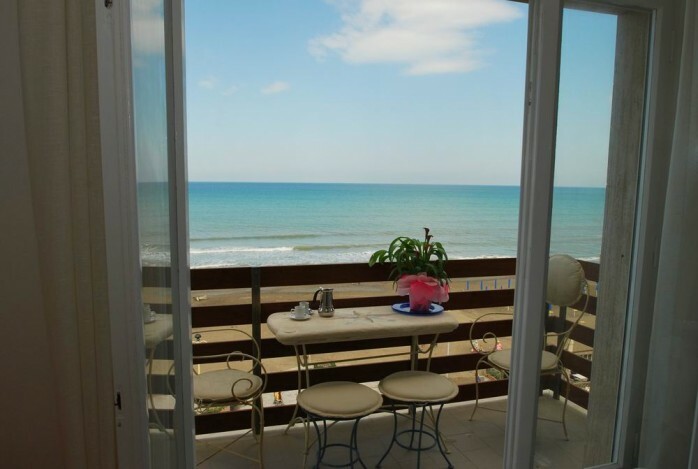 The flats enjoy a breathtaking view over the coastline and also have at disposal a private strip of beach, without facilities, with pinewood and a botanic route with rare seaside plants. Certainly a tiny earthly paradise. Questa voce è stata pubblicata in Accommodations in Tuscany, Castles in Tuscany, Culture and accommodations in Tuscany, Tuscan food and wine, Tuscan lifestyle, Tuscan towns and cities e contrassegnata con Bolgheri, Castagneto Carducci, Della Gherardesca, Donoratico, Etruscan Coast, Giosuè Carducci, Livorno, Marina di Castagneto Carducci, Super Tuscans, Viale dei Cipressi. Contrassegna il permalink.